The success of Flippa is supported by the passionate people that make up the team; from software development to customer support and assisted sales, their job is to ensure that their users find the best entrepreneurial opportunities available. Flippa is part of the large and nurturing SitePoint family of web start-ups that include 99designs, Influx.com as well as SitePoint.com. 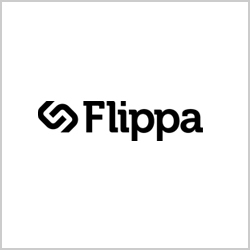 Sellers use Flippa because they sell more businesses than anywhere else, 30,000 in the last year alone - driven by the huge number of and purchasing power of the Flippa buyer audience, 800,000 registered members. Every month on Flippa over $5m worth of businesses are sold. 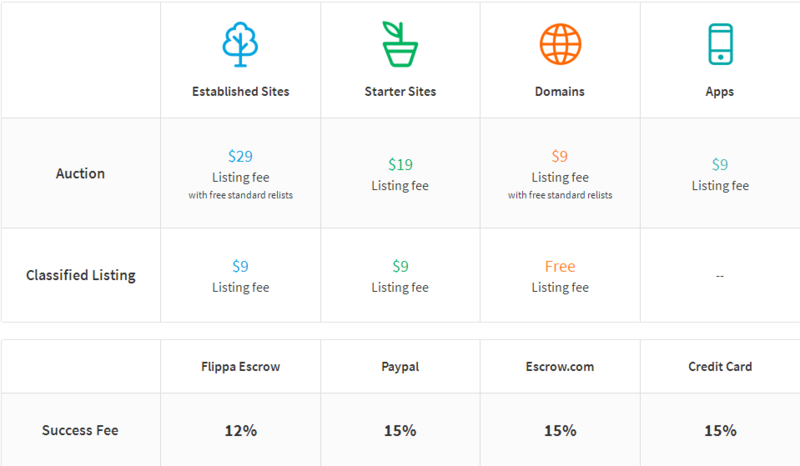 Flippa is the #1 marketplace in the world for buying and selling websites, domains and apps. Flippa charges a small listing fee and when your auction sells, you pay a percentage of the sale price as a success fee. All listings that are successfully sold will result in a 15% success fee (they will discount it to 12% if you use Flippa Escrow).